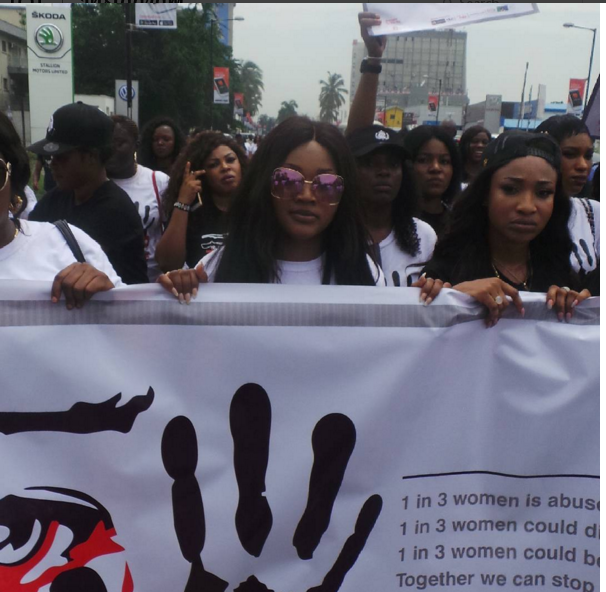 The wife of Ooni of Ife, Olori Wuraola Ogunwusi, has enlisted the Who-is-Who in Nollywood in her drive to sensitise the populace to the issue of violence against women. 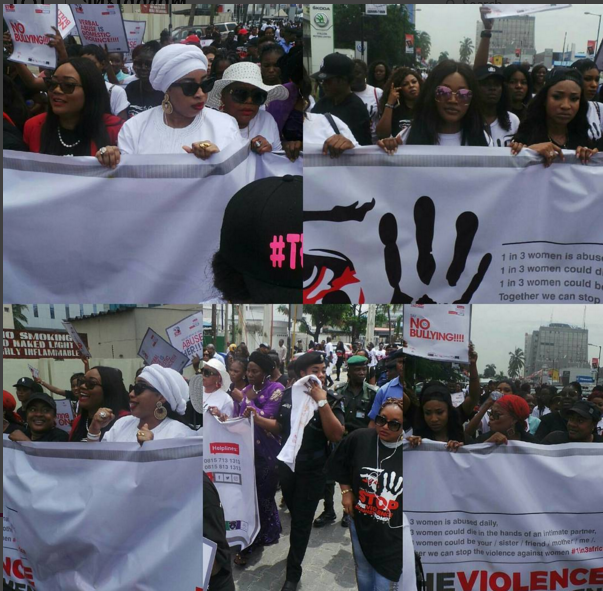 Tagged the ‘1 in 3 Africa Campaign,’ it has been described as a call to action to spread awareness to end domestic violence. 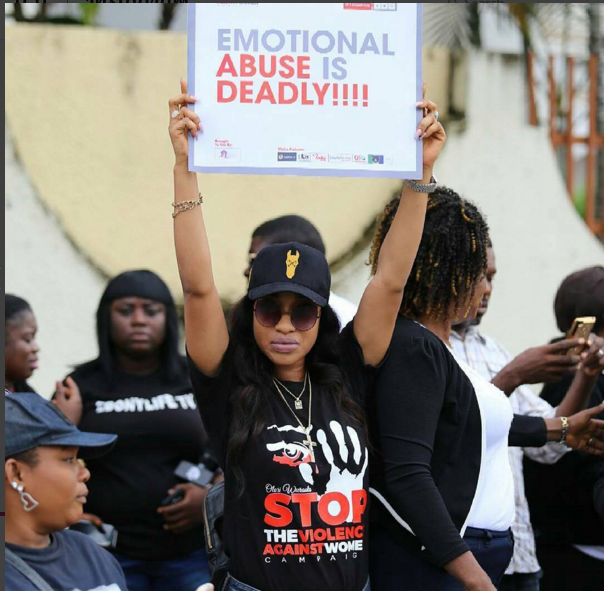 Olori Wuraola says, “It is our God-given right, not just to show empathy towards victims, but to set forth action to help them find their voice. 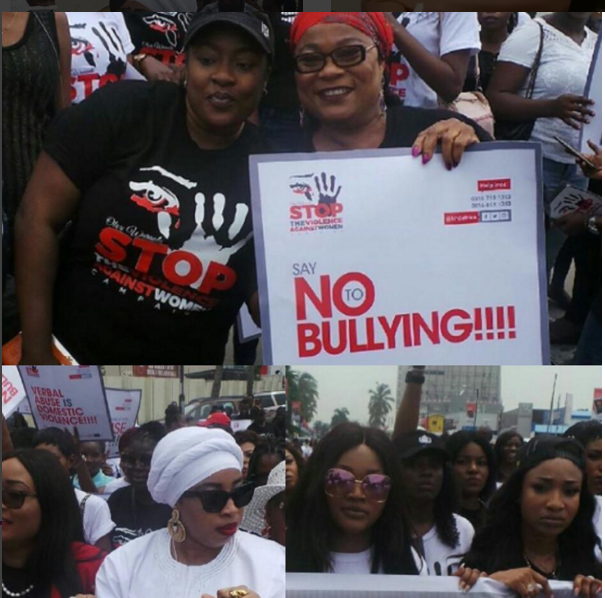 “Silencing the abused is also a form of abuse. 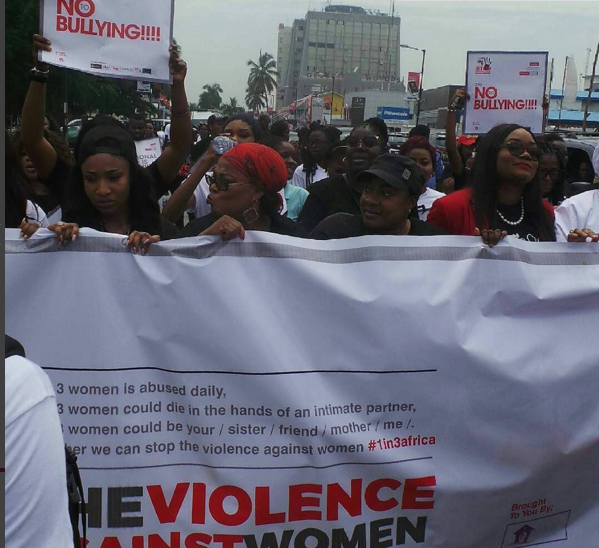 Men also have a crucial role to play in speaking out against violence. 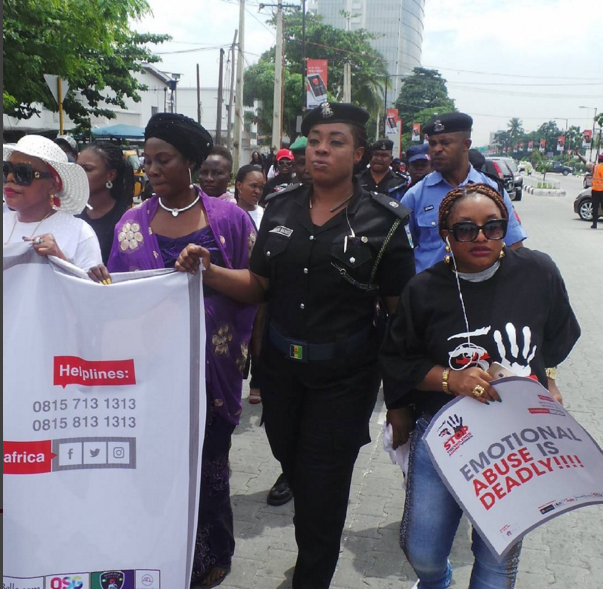 She has also organised a walk in Lagos on Friday (today), starting from Awolowo Road, Ikoyi. The Emir of Kano, Muhammadu Sanusi II, identifies with the campaign. Opinion: Disorder at home, excellence abroad?